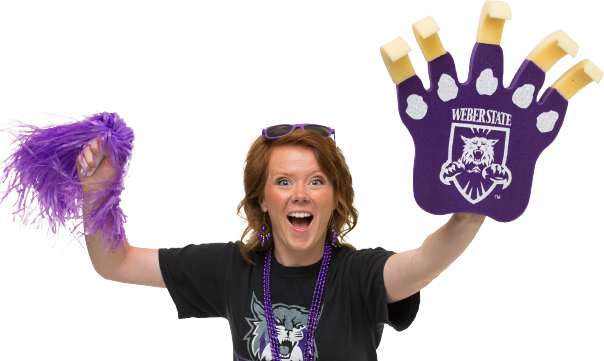 Weber State University prides itself on its quality teaching, commitment to meeting the needs of students at every stage of life and ongoing service to the community—a community we've been part of for more than 125 years. Online courses, distance learning, independent study and evening classes allow you to balance studies with work and family. Our Early College Program helps high school students enter college early. WSU courses are held at campuses across Utah.